Divorce Smart: The Girl’s Guide to Divorcing Well by Christel du Toit is out now from Jacana Media. 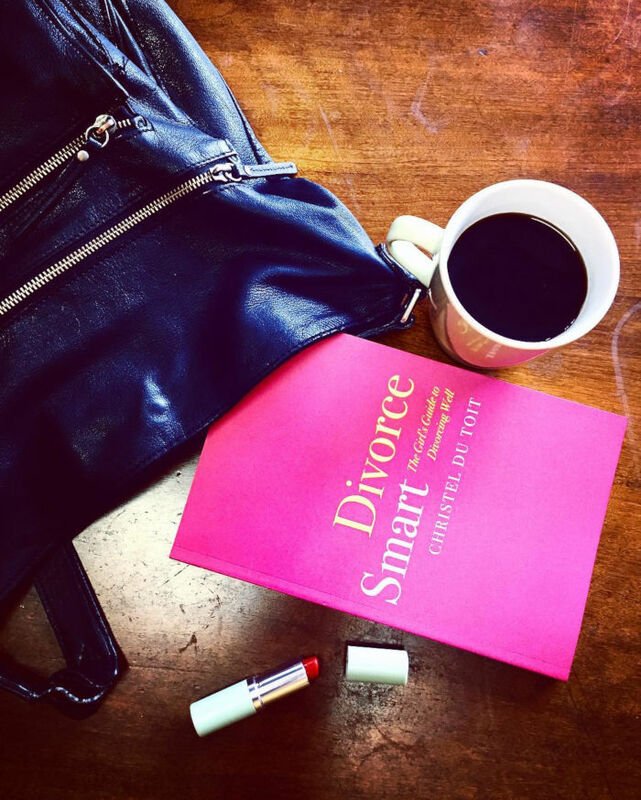 Divorce Smart gives readers clear, concise information on maintenance, property, healthcare, pension funds and investments. It aims to ensure that women are empowered to secure their home, keep as much wealth as possible and provide for their kids well beyond the end of their marriage.